Every Chime Expressive Arts session is developed and structured to include the experiences and outcomes required in the Scottish Government’s Curriculum for Excellence and incorporate G.I.R.F.E.C. (Getting It Right For Every Child). Topic lists, class plans, report cards and Curriculum Experiences and Outcomes for the Chime sessions are provided for the nursery staff’. 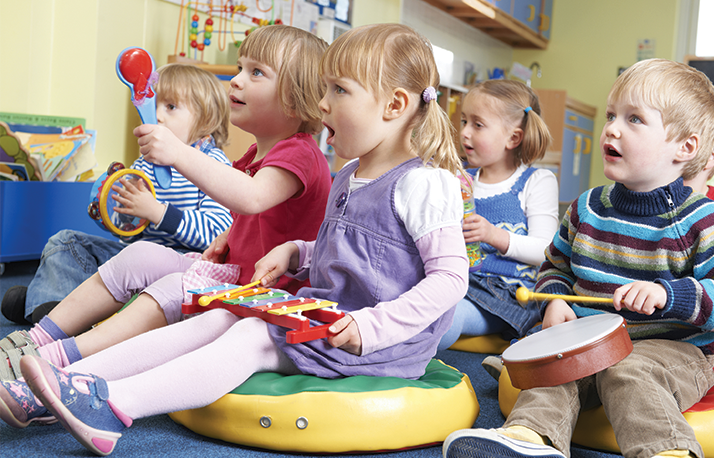 Via imaginative play, instrumental work, dance, drama and music Chime provides the opportunity for children to enhance their creative talent, knowledge base, appreciation of music, communication, confidence and social skills – all in a structured and supportive environment. 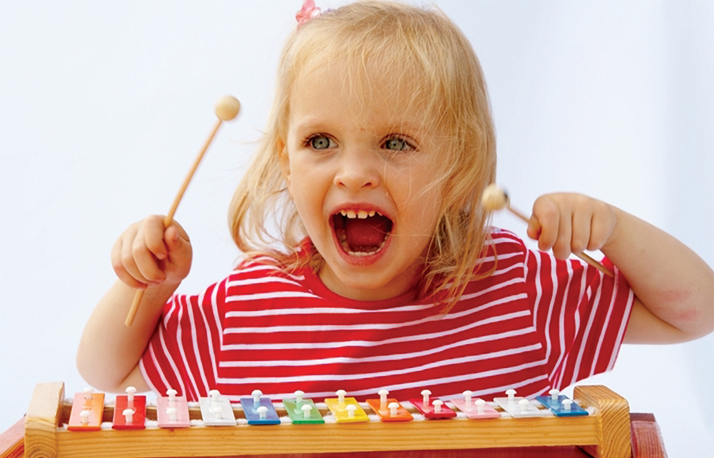 By using Orff, Kodaly and Suzuki methods young children are familiarised with sound, rhythm and pitch as an introduction to learning a musical instrument. Inclusion is very important therefore all Chime sessions involve enough notational and rhythmical instruments for every child. This includes hand bells, xylophones, drums, maracas. Not only is every chime session high energy and lots of fun, it is also a fantastic way of keeping fit whilst working on childrens fine and gross motor skills. 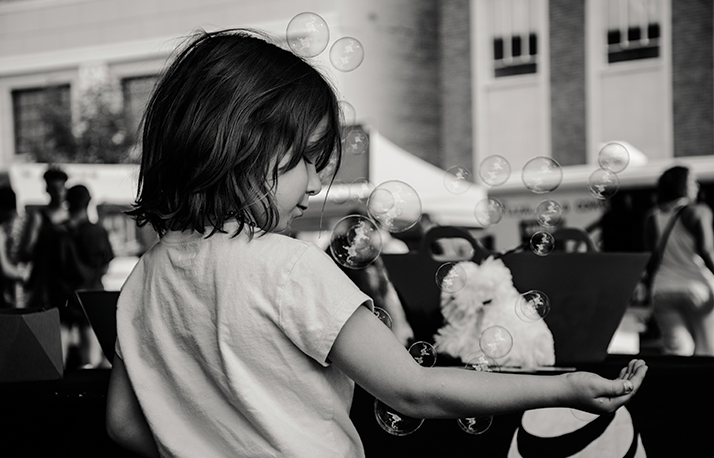 Using a variety of exciting stimuli such as stories, pictures, and puppets, Chime Expressive Arts promotes creativity and imagination. Through music children are getting prepared for school without even noticing, as the Chime classes requires them to listen, watch, take turns and give or follow instructions. Chime Expressive Arts is an entertaining and exciting way of meeting the needs of the Scottish Government’s Curriculum for Excellence, and, most importantly, children have fun through music, drama and dance.